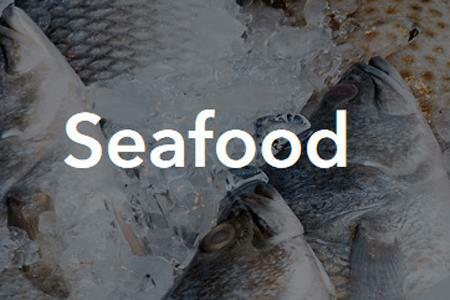 JustFood ERP software for seafood has been designed to help companies operate efficiently, comply with seafood safety regulations and grow their business. JustFood seafood customers are able to account for variable weight, set up safety audits and integrate pay grade rates into their purchasing module. Set up parameters in purchasing modules on the size and weight of materials that inform the pay rate for your vendors. Forecast future costs and sales from historical vendor purchasing data and plan for the future. Set up safety audits at every step of production to ensure the proper precautions are being taken to keep finished good safe for your consumers. Audits help you maintain compliance with seafood safety requirements. Account for and price different cut sizes of processed seafood with variable weight functionality. Ensure that materials are being priced properly and that you are getting the full value of your products from retail customers.